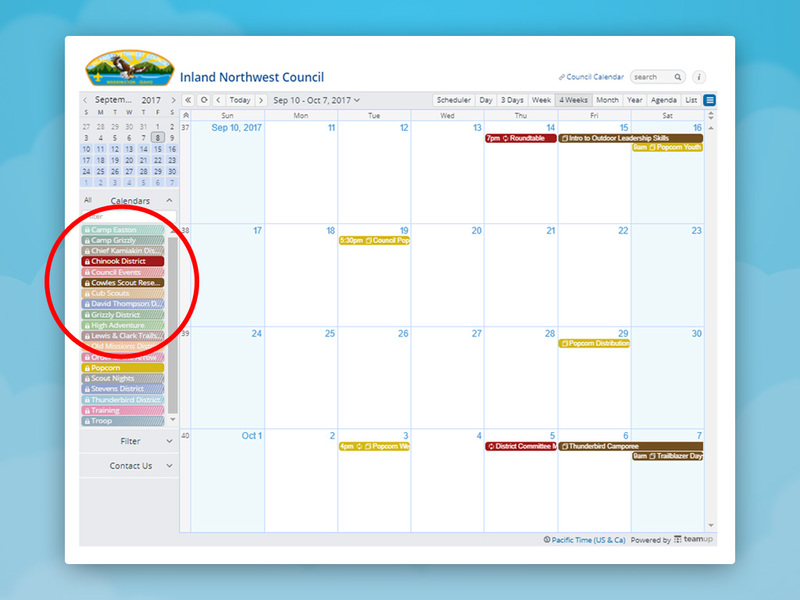 Quick Tip: click the eye icon on the right side to isolate a sub-calendar in view. If you want to quickly see only the events from a single sub-calendar, you can do so with a single click. To toggle on a single sub-calendar (and simultaneously turn all others off), use the eye icon. In the sidebar, move your mouse over a sub-calendar; click the eye icon on the right to show events on this calendar only. Click another sub-calendar to add events from it to the selected calendar, or to remove them from the view.